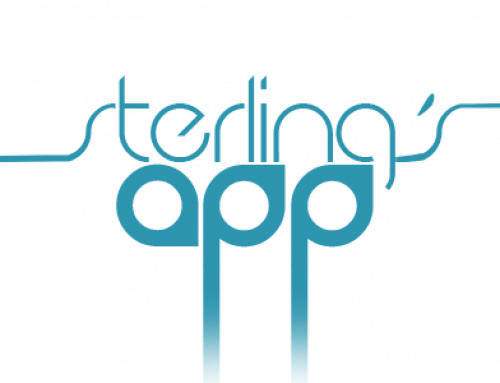 Home/Feature, Sterling's App/Merry Christmas and Happy New Year! The team at MTHFR Support wants to wish all of you a Merry Christmas and a very Happy New year. We wish all of happiness and success and all the best life has to offer in 2019! As a small token, all reports are 50% off for the 25th and the 26th! By Sterling Hill Erdei|2018-12-25T00:35:33-05:00December 25th, 2018|Feature, Sterling's App|Comments Off on Merry Christmas and Happy New Year!